Join us in a one hour, owner-only, seminar to learn how to teach your cat some fun tricks! 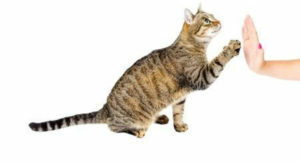 Why would you want to teach your cat tricks? -Be able to show your friends how awesome your cat is!